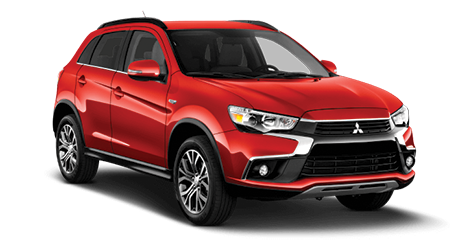 If you're in the market for new Mitsubishi car, crossover or SUV, look no further than Gainesville Mitsubishi, located near The Villages, FL. Our dealership in Gainesville offers a great selection, a lifetime warranty, help with financing and more! 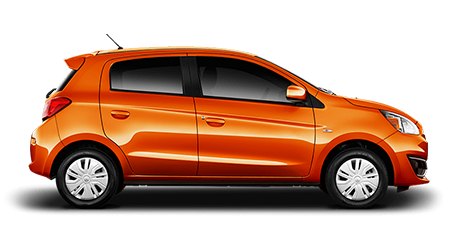 Keep reading to discover our top reasons to buy a new car from your preferred Mitsubishi dealer today. Then, stop by and experience the difference for yourself. It's why drivers from Gainesville, Orlando and The Villages have made Gainesville Mitsubishi their preferred Gainesville, FL car dealership. 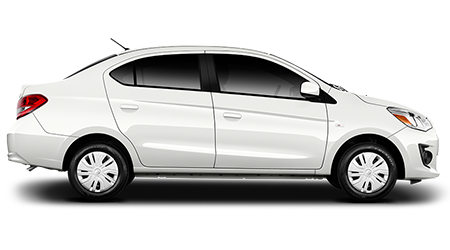 You can also use our Mitsubishi model research feature to search by year, model and trim, giving you easier access to savings from the comfort of your home. We also offer used cars in Gainesville for less! Stop by your preferred dealership in Gainesville today to see our selection of Certified Pre-Owned and used vehicles available with special offers for every budget. When you buy a new car at your preferred Gainesville, FL car dealership, not only are you getting a great car at a great price, you'll also be getting the added peace of mind of our exclusive Gainesville Mitsubishi Lifetime Warranty! There's no extra maintenance required and you're covered at any certified auto repair facility in the country! Whether you need to use your warranty while you're here in Gainesville, or while traveling anywhere else in the U.S., you're good to go. Your preferred Gainesville, FL car dealership understands that leasing or financing a new car can be a stressful process, that's why we do everything we can to make it as easy as possible. Whether you decide to take out a car loan or lease your next Mitsubishi vehicle, our team of financial experts will answer your questions and help you every step of the way. In fact, we have great tools available online to help you from the comfort of your home. Use our car payment calculator to figure out your monthly payment, down payment and more. Of course, as always we are available to help in person. 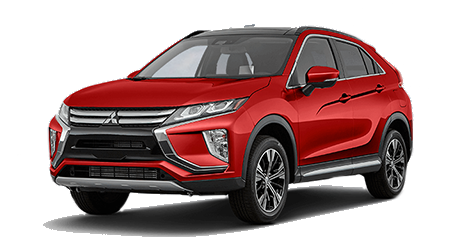 Just make an appointment today with our Mitsubishi Finance Department and we can provide all the resources you need and the customer service experience you deserve. Now that you've read about all of all the reasons to buy new from Gainesville Mitsubishi, isn't it time you experienced it all for yourself? Stop by your preferred Gainesville, FL car dealership today and discover a shopping experience like no other! Our knowledgeable and friendly sales staff will be happy to help you. 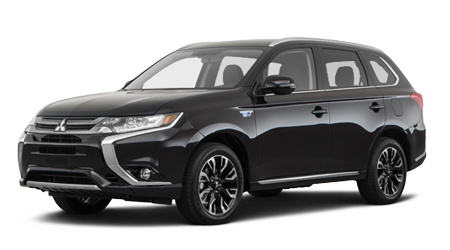 We have new 2018 and 2019 Mitsubishi models available in a wide variety of trims for your convenience. 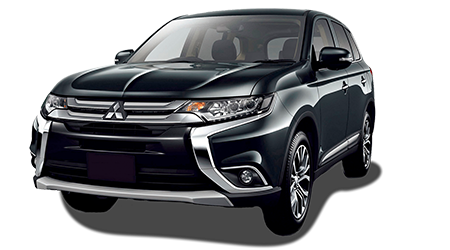 We also offer a large inventory of new, crossovers, SUVs,Certified Pre-Owned Mitsubishi cars. We also offer one of the best selections of quality used cars in Gainesville to fit every budget. Plus, you'll also get exceptional service at our state-of-the-art service center! Our Mitsubishi-certified technicians are here to help you with all of your maintenance and repair needs, from quick oil changes to transmission repair! Visit your preferred Gainesville, FL car dealership today and discover a shopping experience like no other. Gainesville Mitsubishi proudly serves drivers from Orlando, The Villages and the surrounding areas in Florida.